The Rev. Edward Pinkney, Michigan political prisoner, turned 68 years old inside prison on Oct. 27. The African-American community leader from Benton Harbor, Mich., has been receiving dozens and dozens of birthday cards from people around the country showing support for the unjustly convicted activist. 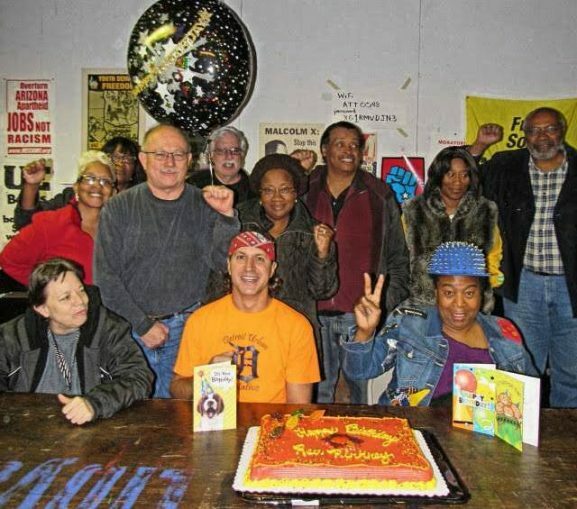 In Detroit, supporters held a birthday party in Rev. Pinkney’s honor on Oct. 24. Rev. 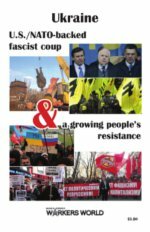 Pinkney received added support when Green Party vice presidential candidate Ajamu Baraka visited him in the West Shoreline Correctional Facility on Oct. 19. Rev. Pinkney was able to tape a message of thanks to a Workers World Party forum in Detroit on Oct. 29, which featured WWP vice presidential candidate Lamont Lilly.